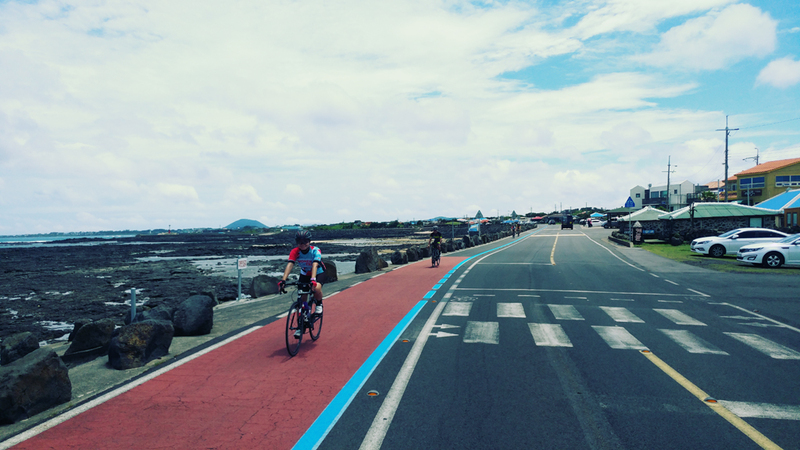 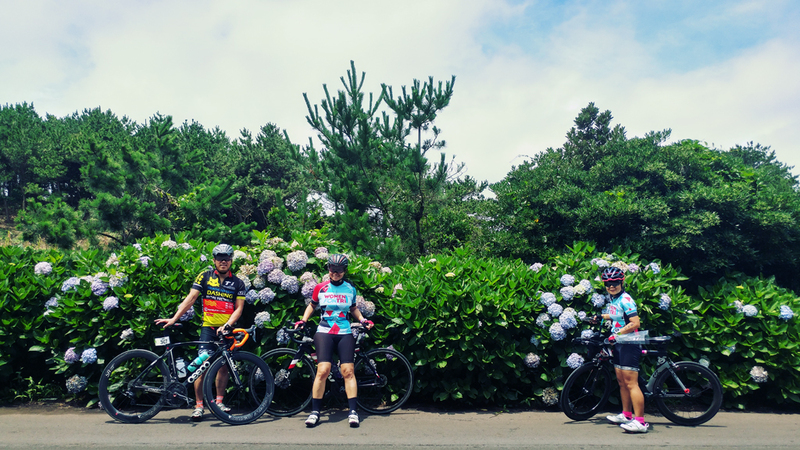 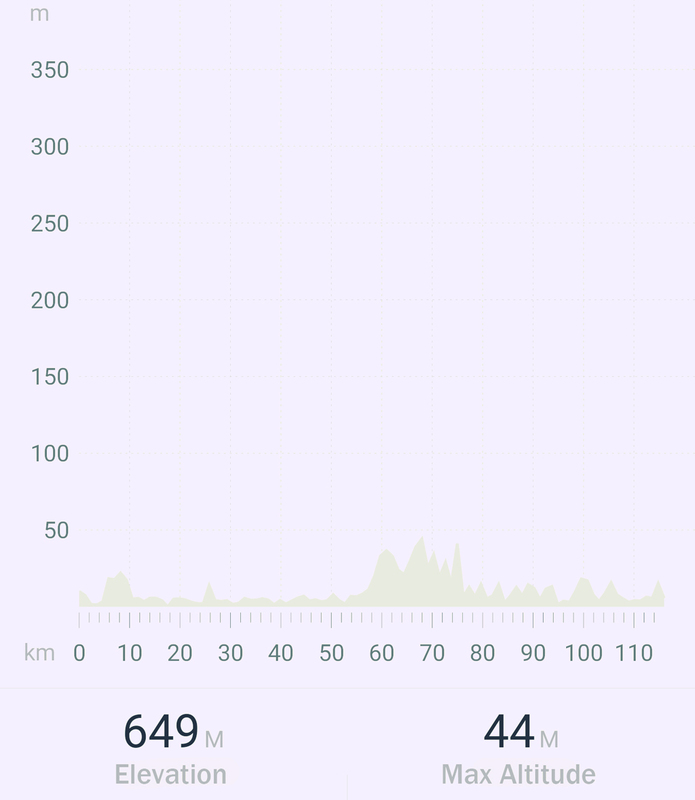 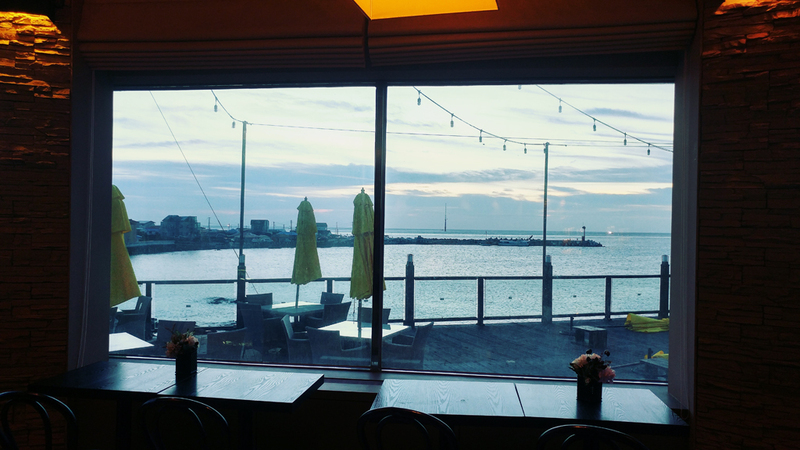 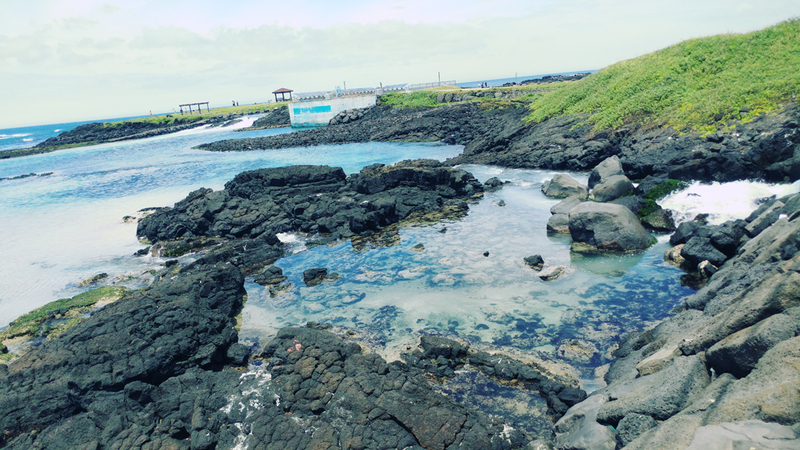 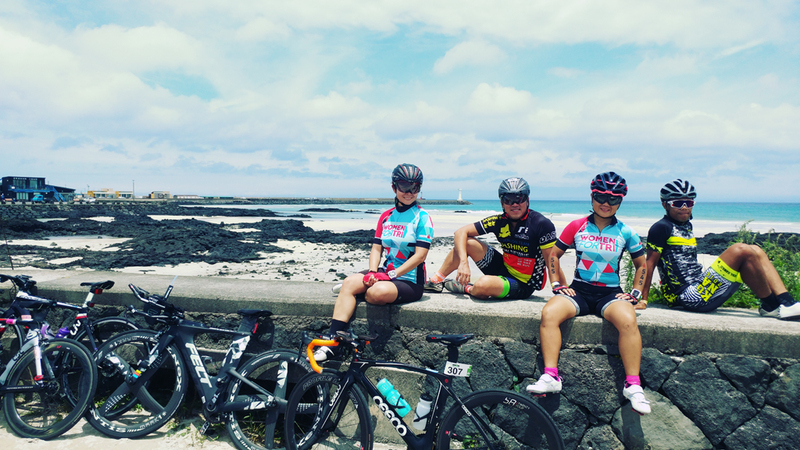 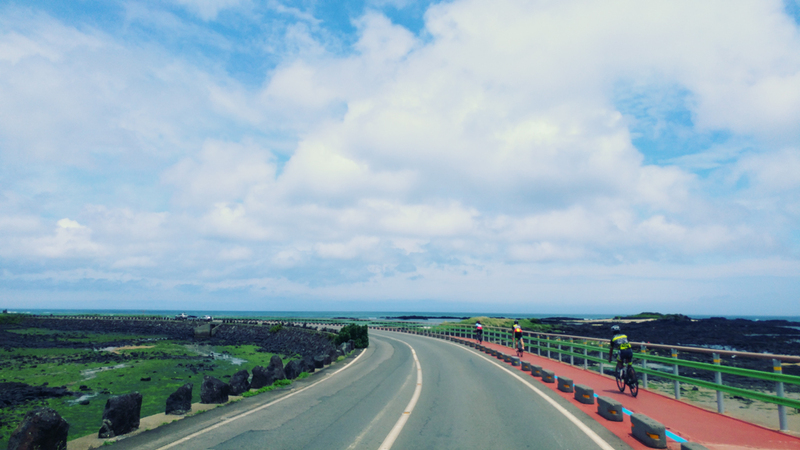 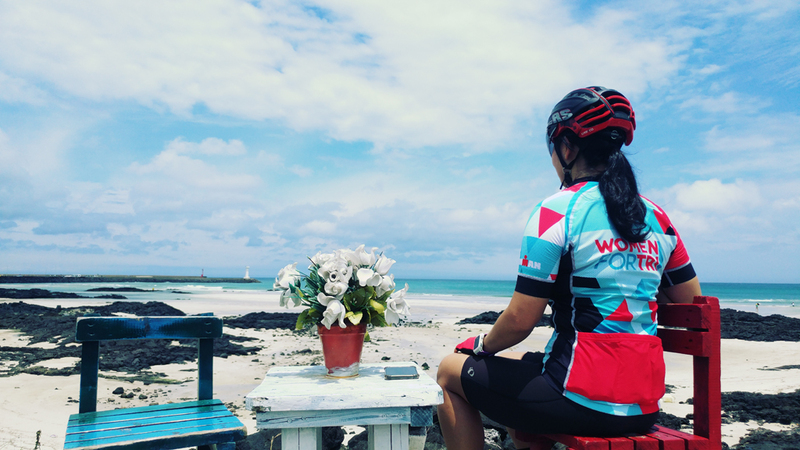 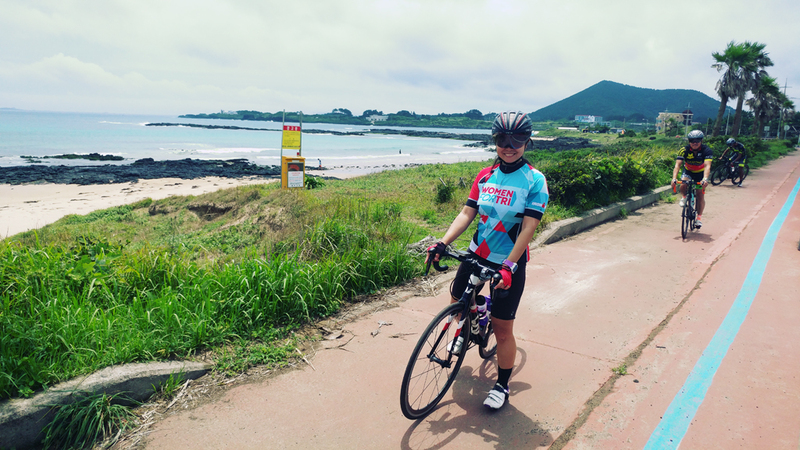 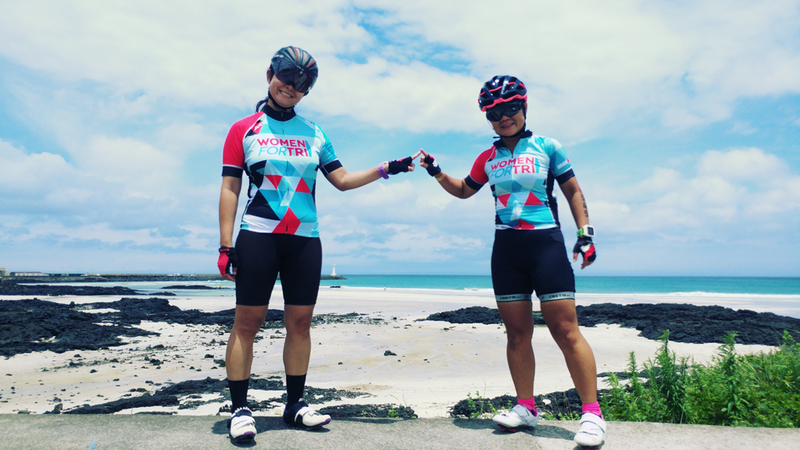 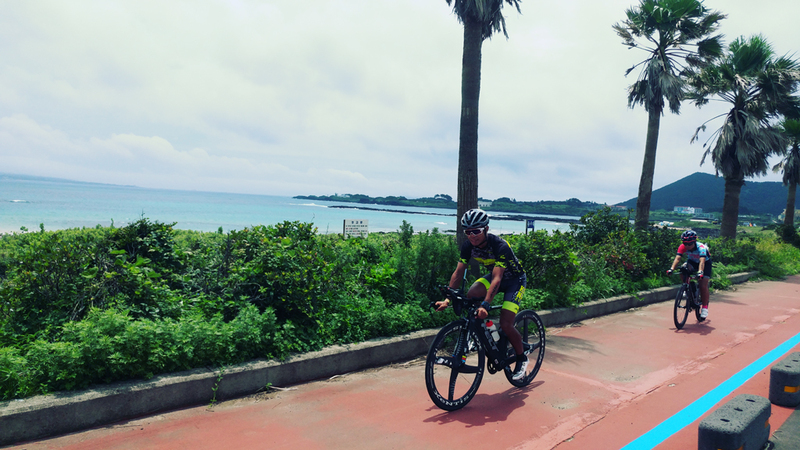 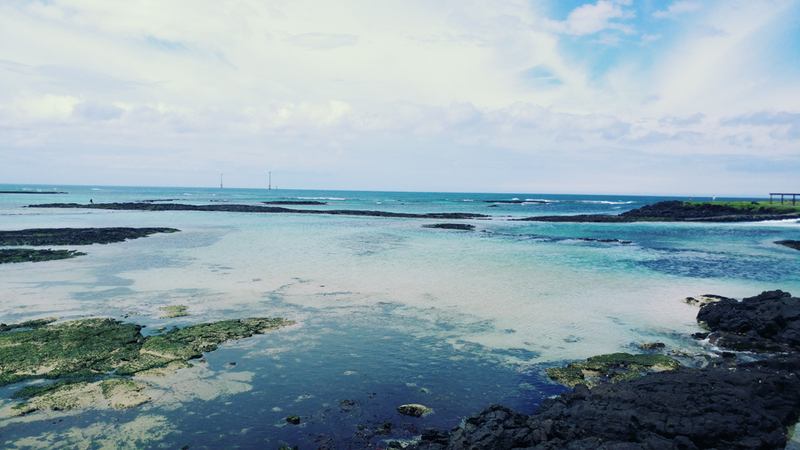 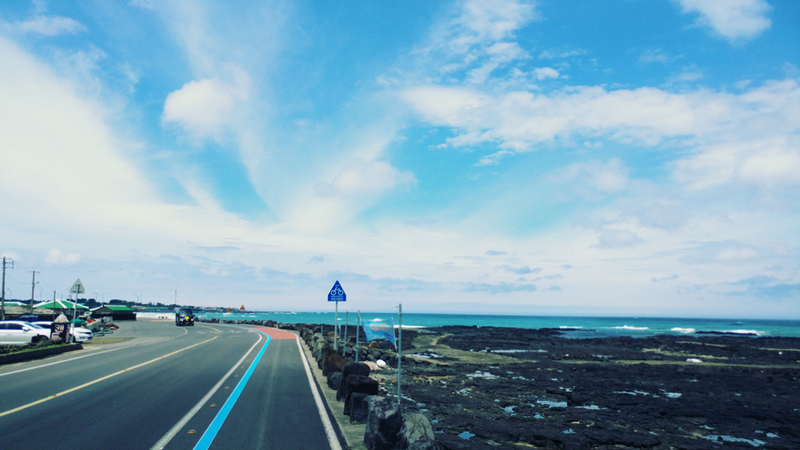 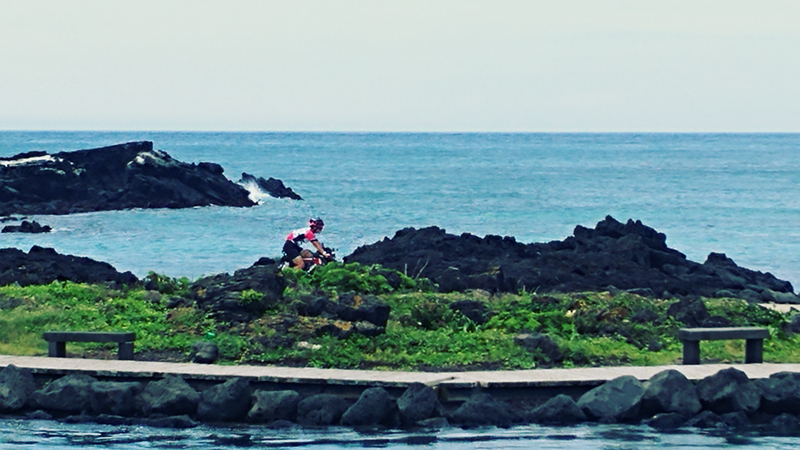 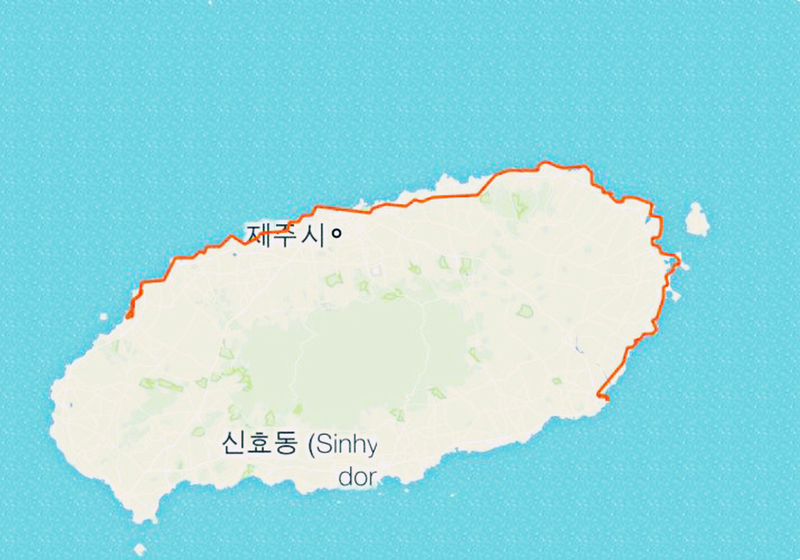 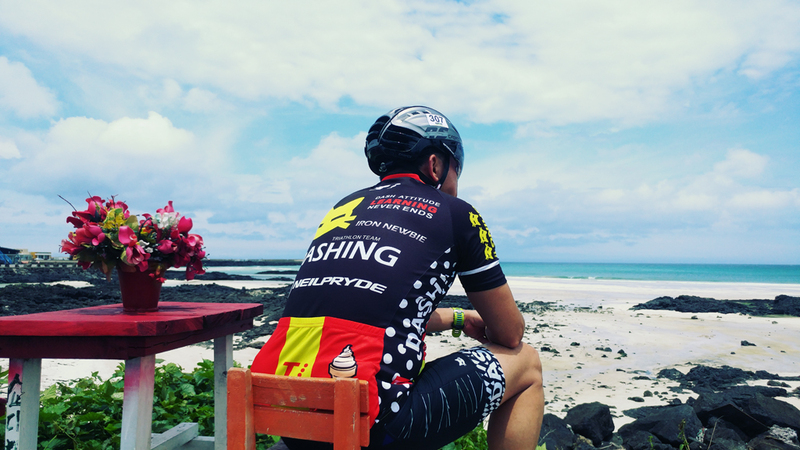 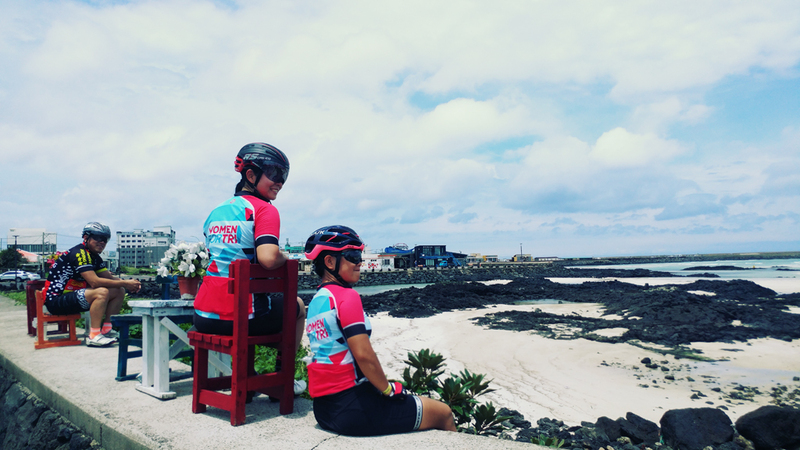 Tour de Jeju Island! 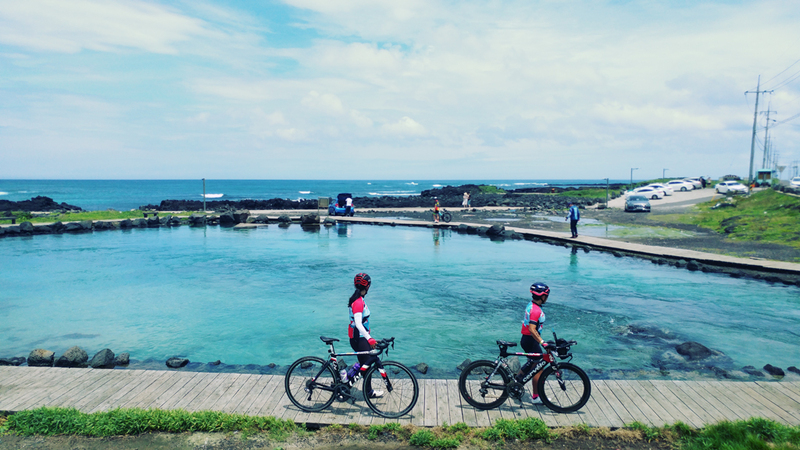 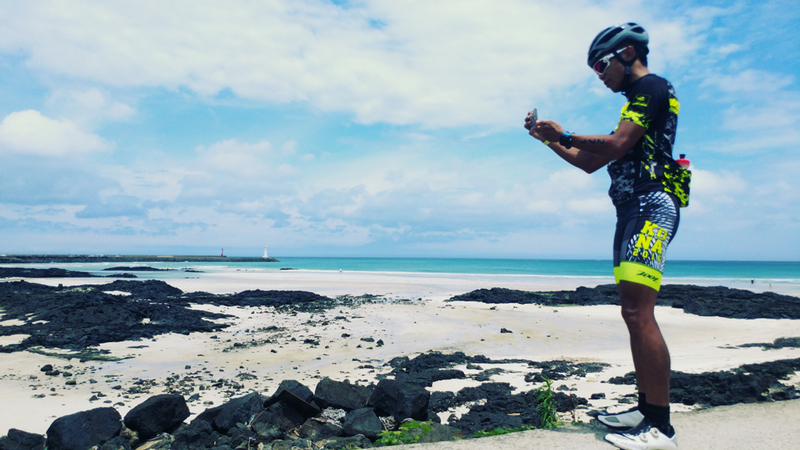 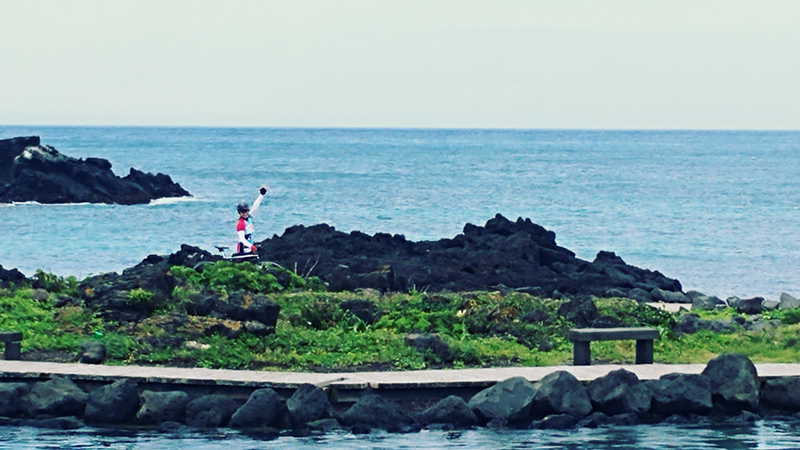 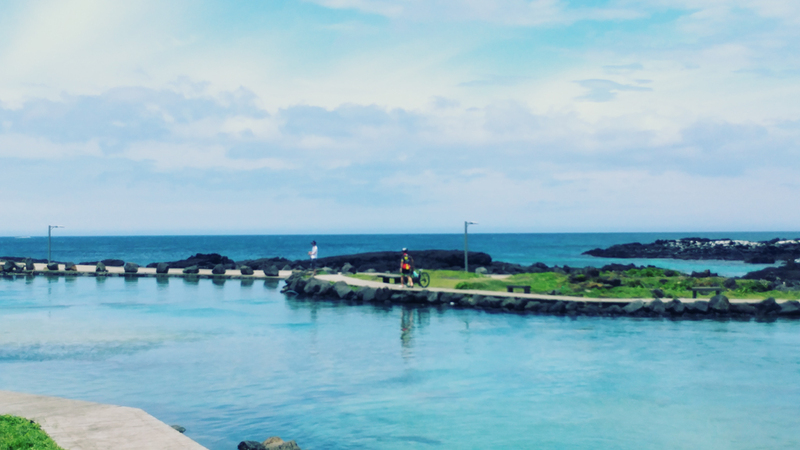 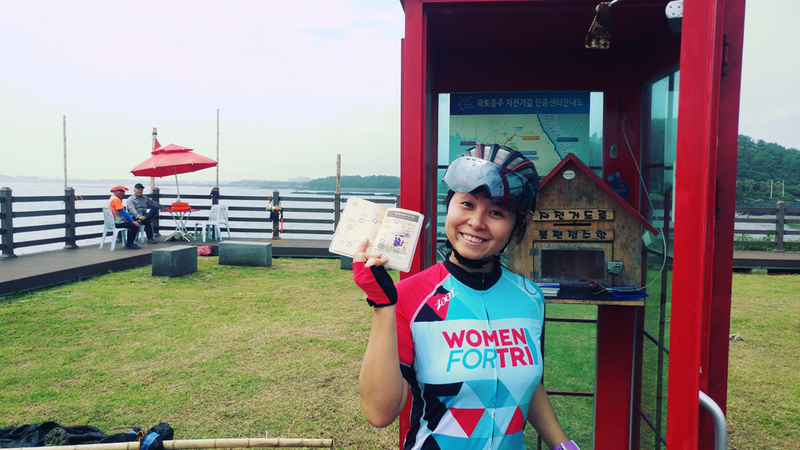 Some of Hong Kong Triathlon team members wanted to tour Jeju Island after Iron Man Jeju competiton. 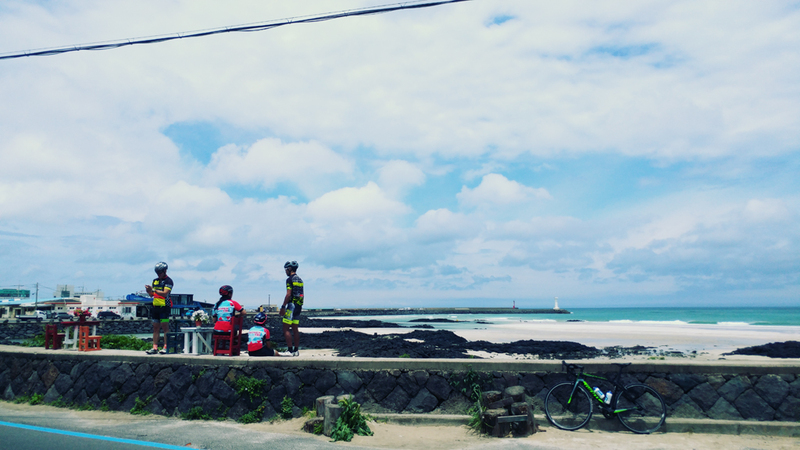 Bike path is about 230km and we cycled half of the island on first day and we finished the other half on second day.